CELEbrating our 40th anniversary serving the community in the same location. providence gallery has rightfully earned a stellar reputation for offering a combination of custom framing of the highest caliber and an extensive combination of distinctive fine art. Providence Gallery expanded its exhibition space, doubling its original size. This allows the gallery to welcome prestigious new artists from the Southeastern U.S., across the nation, and around the globe. The gallery offers a mixture of traditional landscapes, seascapes & still life works along with contemporary abstracts, figuratives, collage, & mixed media COMPOSITIONS. We are constantly expanding our inventory of artworks to include mediums & subject matter in every genre, to continue to offer aN EVOLVING selection of artwork for residential & corporate design. Owner Deborah Campbell-Bass and Gallery Manager Rod Wimer offer their clientele a combined 70 years of framing & design experience. 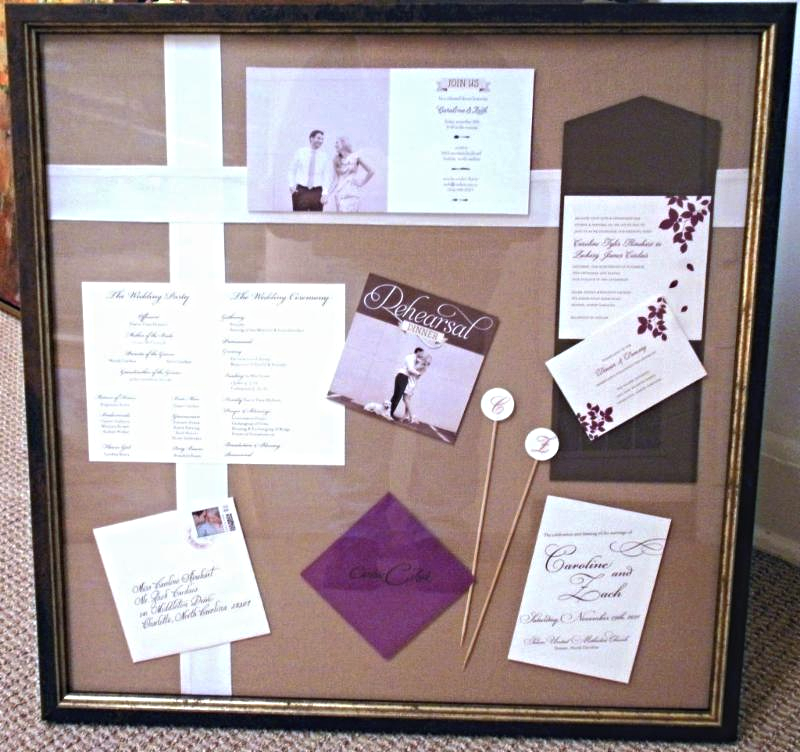 Both are well versed in all aspects of custom framing. A French Impressionist working in ink and acrylic on paper and large canvases.